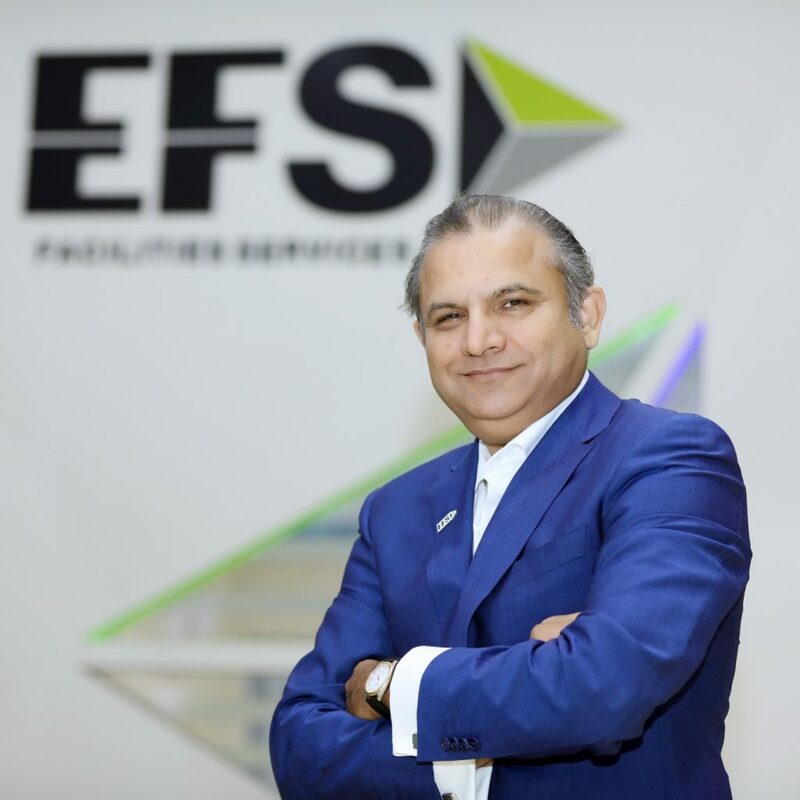 EFS Facilities Services is a regional leader in delivering integrated facilities management services across the Middle East, Africa, South Asia and Turkey. The company has been accredited for over 16 years in providing quality services to some of the biggest regional names including leading multinationals in the region. EFS has AED 3bn ($816mn) in contract backlog and manage an approximate total area of over 250 million sq. ft. spanning from Africa to South Asia including Middle East under our scope. The companys FM portfolio comprises of prominent and prestigious clients ranging from large government entities to many Fortune 500 companies. It offers total facilities management solutions comprising of over 75 services through dedicated business verticals such as Oil & Gas, Banking, Industrial, Public Sector, Integrated Workplaces, Education, Retail and Mixed Use developments. Led by a competent, experienced management with several decades of combined core industry expertise and past track record, complemented by ISO 9001, 14001, 27001 and 18001 accreditations, we have built and earned our reputation and gained the trust of top companies in the region.